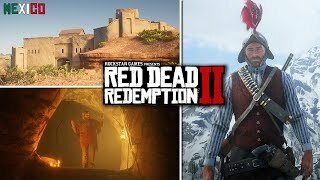 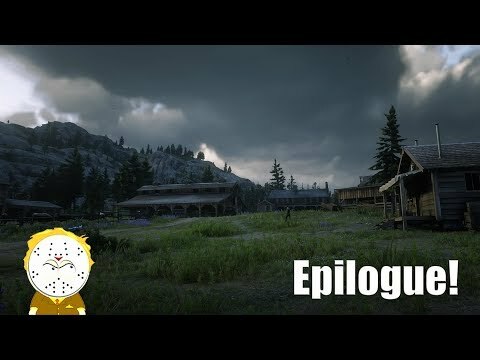 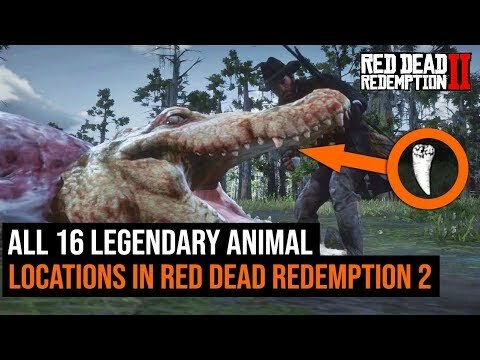 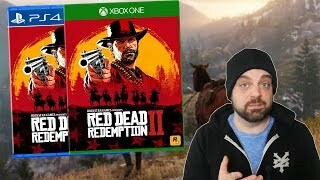 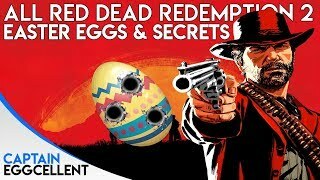 Red Dead Redemption 2 - Secrets & Easter Eggs - Bigfoot, Viking & Pirate Weapons, UFO Aliens & More! 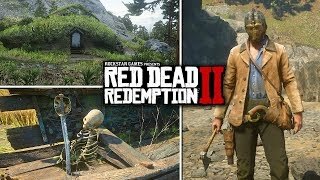 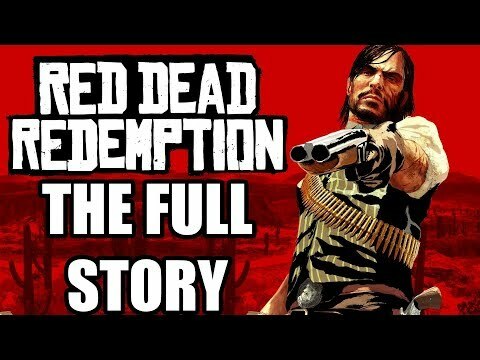 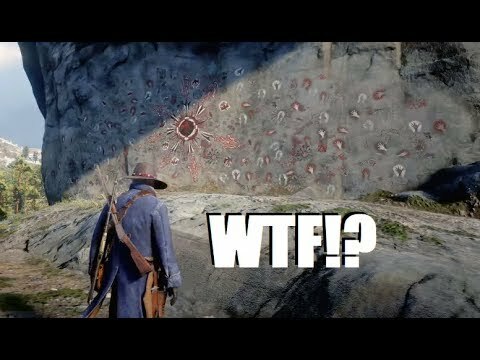 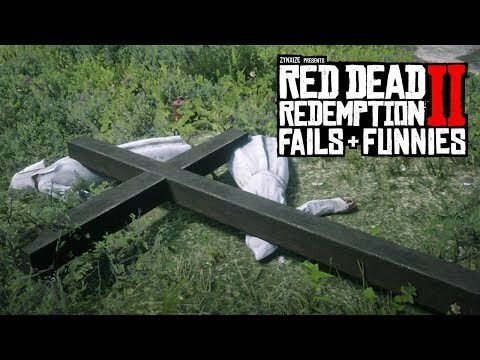 Red Dead Redemption 2 - Secrets & Easter Eggs - Satan, Vampire, Mexico, Roanoke Ghosts & Wolf Man! 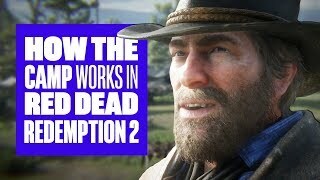 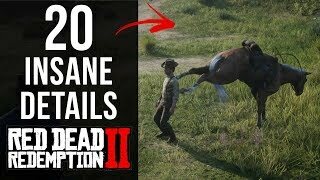 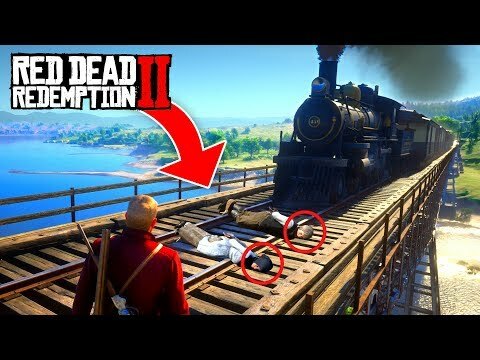 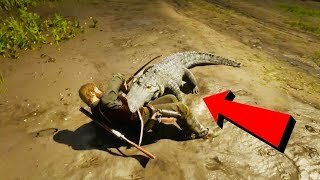 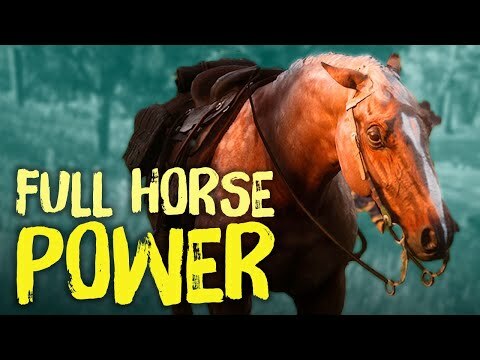 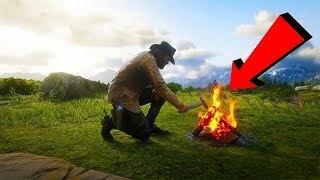 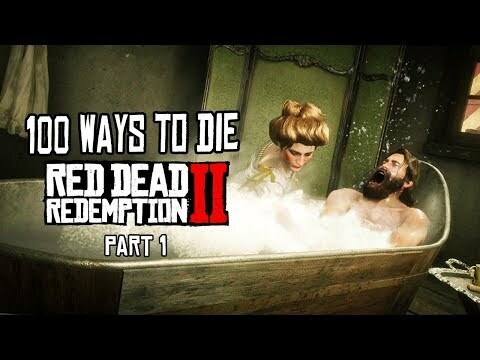 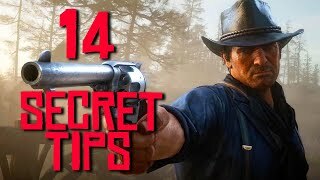 Red Dead Redemption 2: 14 Secret Tips The Game Doesn't Tell You!